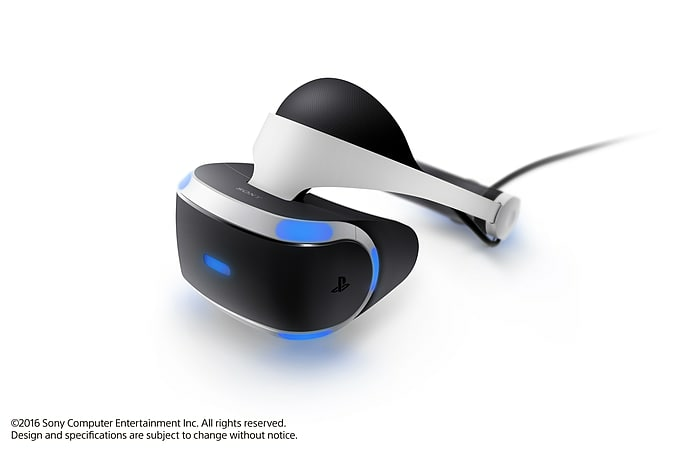 From the moment you slip on the PlayStation VR, the new Virtual Reality system for PlayStation 4, you’ll experience games in an entirely new way. You’ll be at the centre of the action, living every detail of extraordinary new worlds – and you’ll feel like you’re actually inside the game. 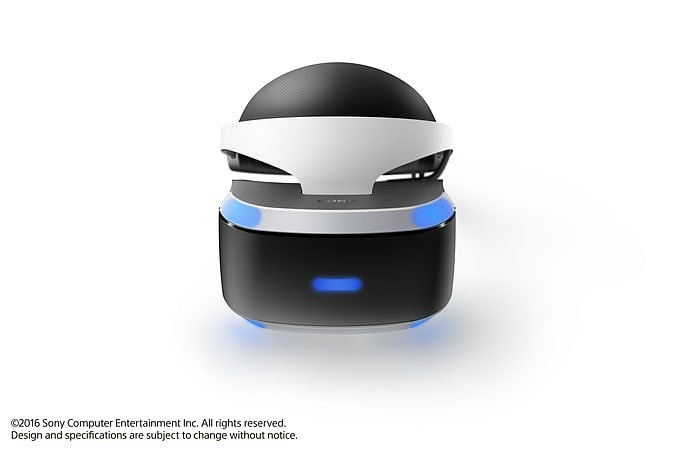 PlayStation®Camera, sold separately, is required for PlayStation®VR. PlayStation®Move, sold separately, is supported by some PlayStation®VR software. All titles are compatible with the DUALSHOCK 4, included with every PlayStation 4. 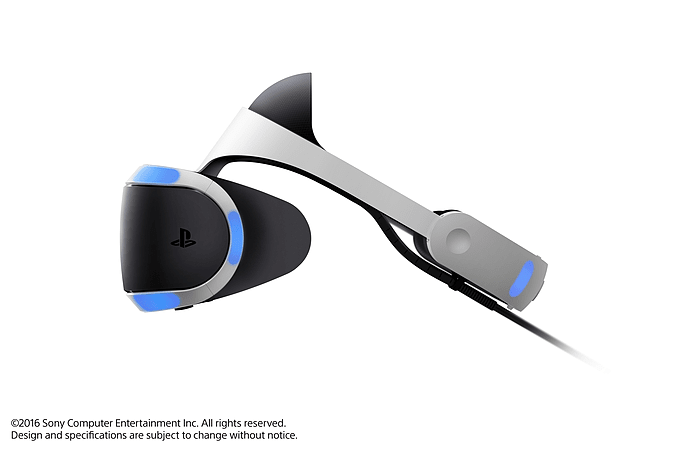 Please Note: PlayStation VR requires the PlayStation Camera. 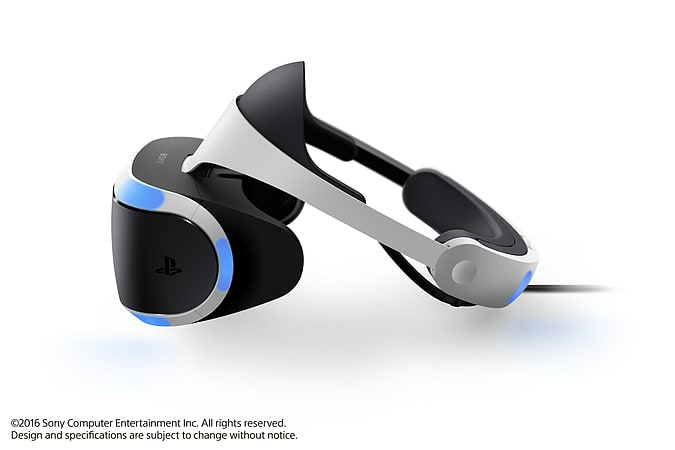 One PlayStation VR per Customer. GAME cannot ship this product outside of the UK. This VR headset is not for use by children under age 12. 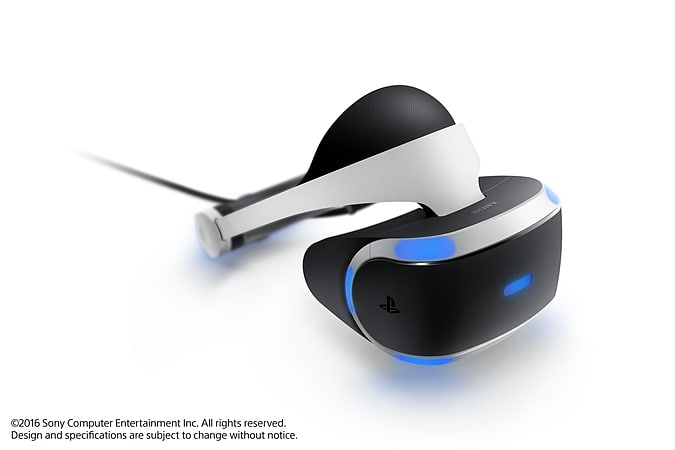 Pre-Owned PlayStation VR Headsets may not include stereo earbuds. 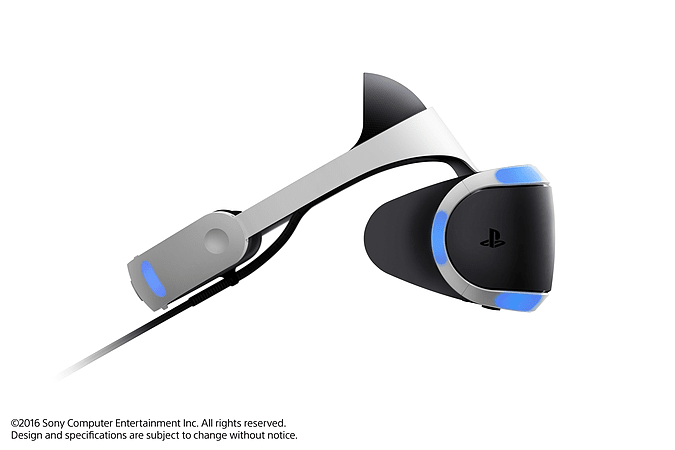 Please Note: One PlayStation VR per Customer. GAME cannot ship this product outside of the UK. This VR headset is not for use by children under age 12. 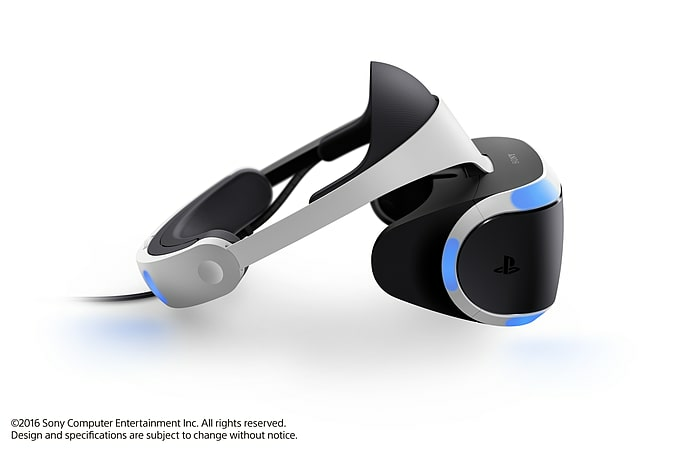 Pre-Owned PlayStation VR Headsets may not include stereo earbuds. You’ve played games that have made you lose track of time. But what about games that make you forget where you are? That’s what PS VR will do, immersing you in the game with an unparalleled sense of presence. 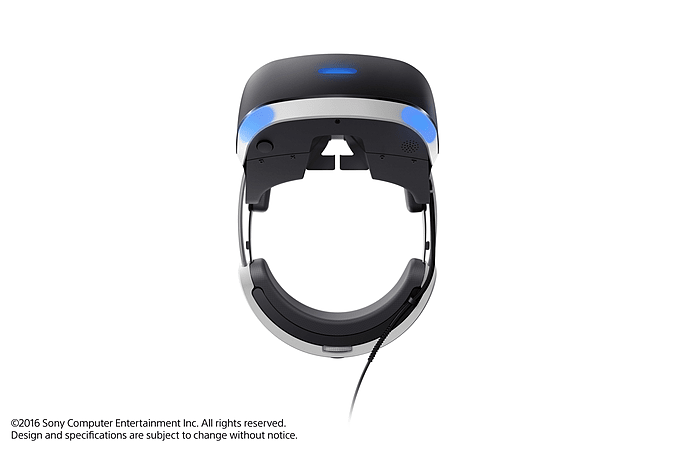 PS VR will let you play in ways and places you never thought possible thanks to an advanced, custom OLED screen that displays images at a super-smooth 120Hz, 360-degree vision and true 3D audio that lets you pinpoint sounds all around you. So you can lose yourself in games custom-built for PS VR, including RIGS Mechanized Combat League and VR Worlds. The feeling of ‘being there’ starts with what you see. Combining landscape-scanning and an expansive 5.7” OLED 1080p display at 120 frames per second, you can experience detailed 3D environments of the highest quality to immerse yourself in the game. As you walk this unbeaten path, you’ll see and hear every world around you. A 360-degree sphere audio experience lets you completely immerse ourselves in your journey and put you right at its centre. 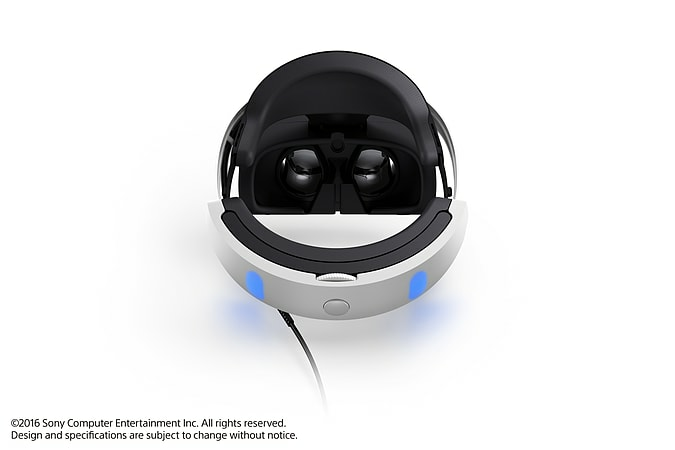 The LEDs around the PlayStation®VR, on the DUALSHOCK 4 wireless controller, or the PlayStation®Move are tracked by the PlayStation®Camera to pinpoint your precise location. This means your PS4™ will always know where you are, even if you’ve forgotten. The headset has been designed to be as light and as comfortable as possible. It’s effortless to slip on and off, while its minimal weight is supported by an adjustable headband that’ll fit everyone. Let others enjoy a game with or against you with PlayStation VR Social Screen. 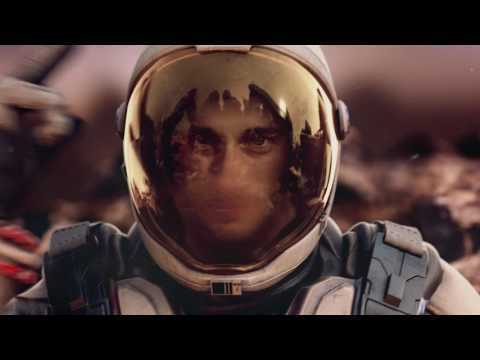 Project what you see in your headset onto a TV screen so others can jump into the action. You can let others join in even as you lose yourself in your own world. 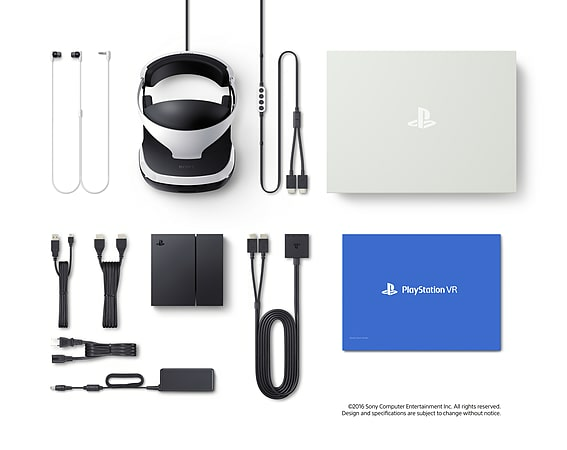 PlayStation Camera, sold separately, is required for PlayStation VR. 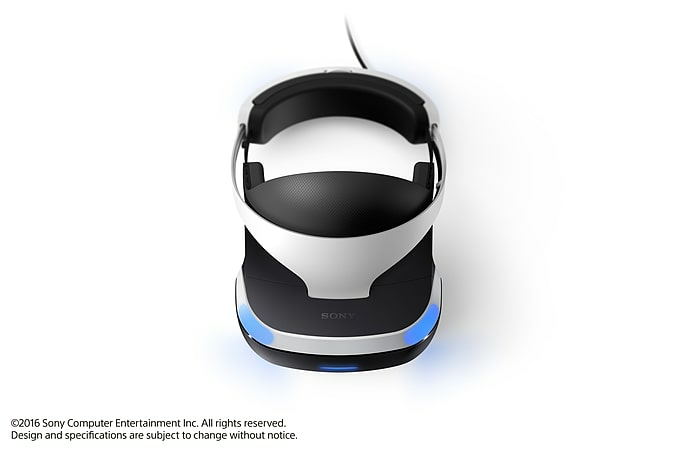 PlayStation Move, sold separately, is supported by some PlayStation VR software.